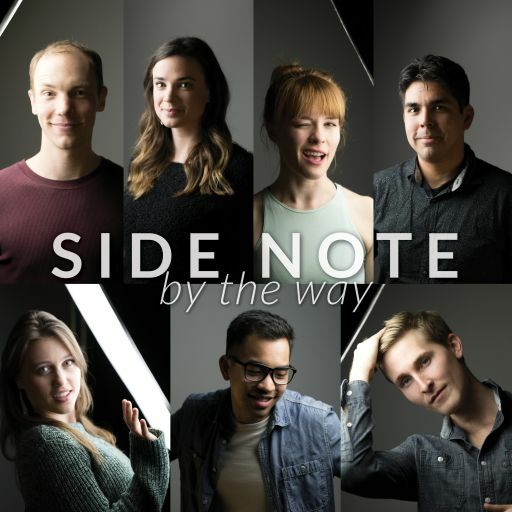 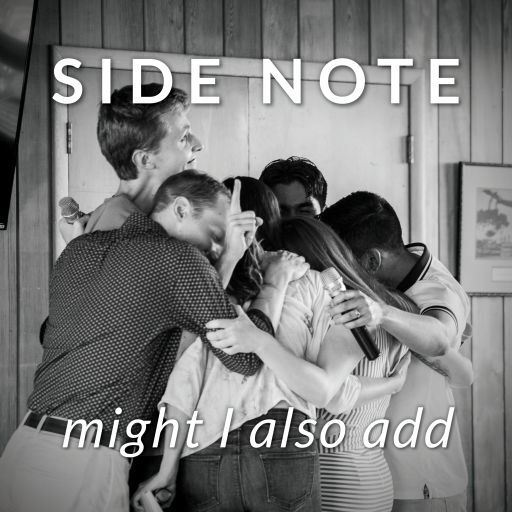 We’re Side Note, a San Francisco Bay Area-based a cappella septet. 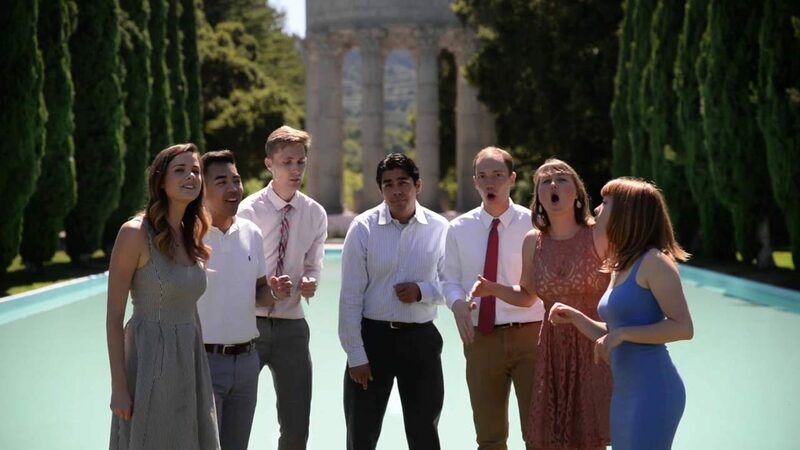 We perform everything from classic 60’s hits to mashups of the latest chart toppers, at all sorts of gigs from wedding proposals to music festivals. 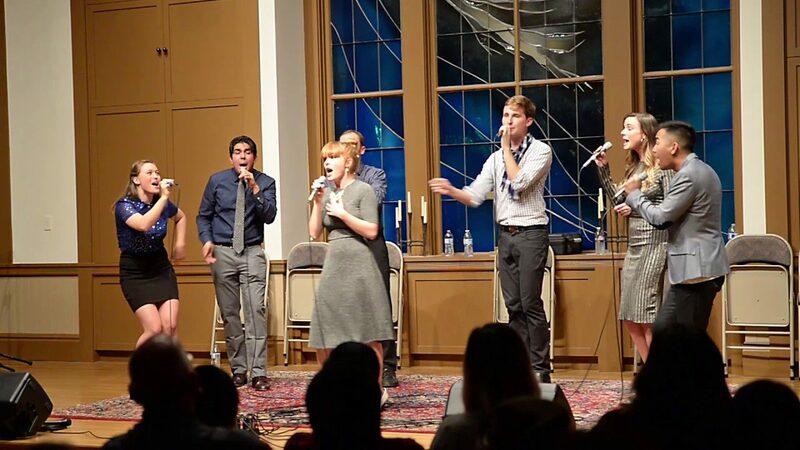 We love to sing together and always want to make more fans who share our passion for music. 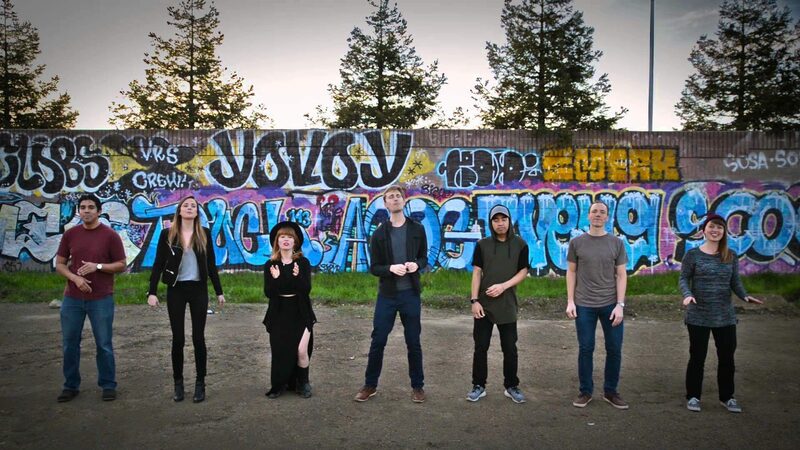 So please check out our videos, come to our next show, and book us at your next event!